As I came to my computer today I pondered, what in the world can I write that is not cliche? What isn’t over used? What can I talk about that hasn’t already been run down into the ground? So today and I was trying to figure on what to say I decided, perhaps I shouldn’t say anything at all. In truth, I don’t want to spend all my time on the computer today, I do enough of that during the week. So I thought, a PHOTO! Yes, I’ll look for a really cool photo that says Happy New Year and just leave it at that. 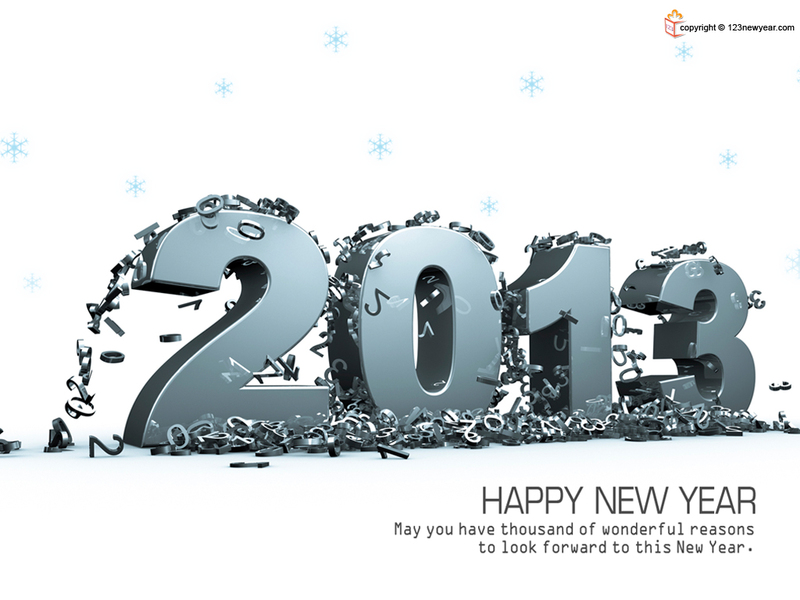 What I came across, a cool site with over 40 great Happy New Year wallpaper images posted, was just the thing I needed. So I want to share them with you. They fit all personality types. All situations. Enjoy them… and Happy New Year.